Labour controlled Coventry City Council this afternoon voted through a budget that will see £15 million of Tory cuts passed on to the people of Coventry, meaning vital services and jobs will be lost. 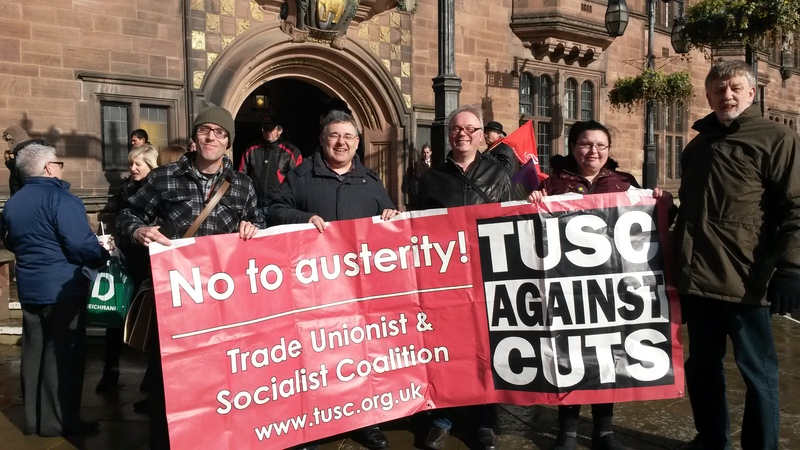 Rather than put up a fight against cuts from Tory central government, the Labour Council have surrendered without a fight despite calls from local unions to do otherwise. 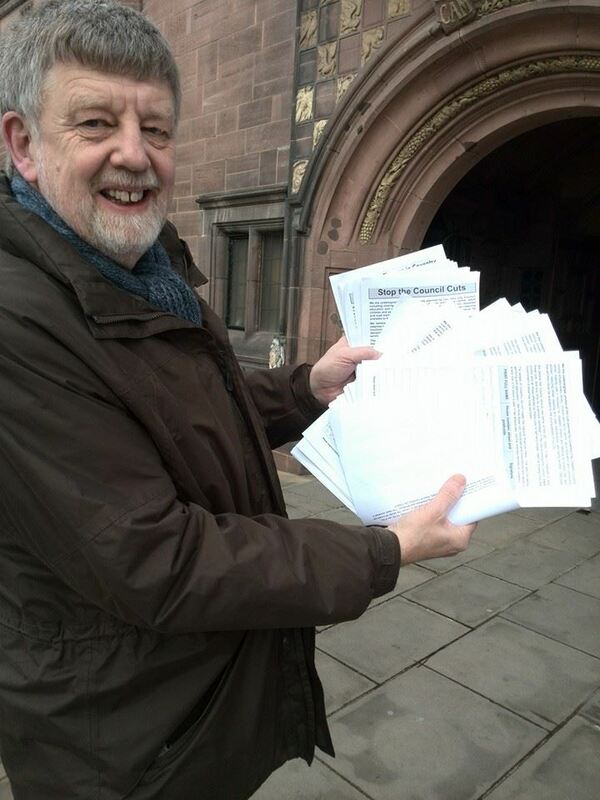 Dave Nellist of the Socialist Party and Trade Unionist and Socialist Coalition presented a 1,500 strong petition earlier in the day which was rejected by the Council – see this piece in the Coventry Telegraph for report. In the coming days we will be doing a more detailed report.